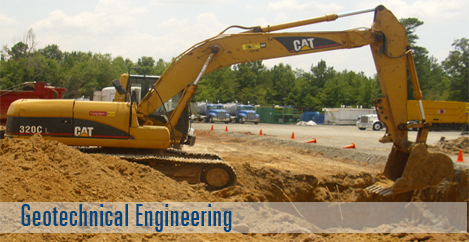 We provide environmental and geotechnical engineering services, as well as construction quality control, and materials testing. Dave Rambaran Geosciences, LLC has provided QA/QC services on multi-million dollar projects in multiple states including: Louisiana, Texas, Arkansas, Georgia, Alabama, Florida, New Hampshire, Rhode Island, Massachusetts, and Mississippi. With professional experience in Trinidad since 1987 in Drafting, Construction Mangement, Geotechnical Earth Sciences, Testing, Consulting, and Engineering. Dave Rambaran, P.E. started operations throughout the Ark-La-Tex area in June of 2011 and is expanding operations throughout the United States. The committment to our clients and employees is the foundation of our success. With over 17 years of experience in in Geotechnical Earth Sciences Testing, Consulting, and Engineering, David Rambaran, P.E. started operations throughout the Ark-La-Tex area in June of 2011 and is expanding operations throughout the United States. 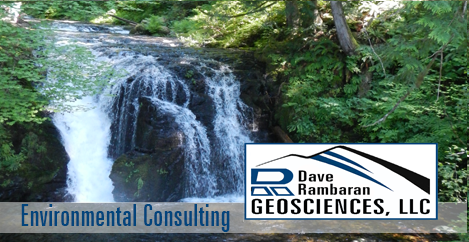 Dave Rambaran Geosciences, LLC is experienced in evaluating properties for potential environmental contamination. This is essential in assessing potential liability for contamination in the property transaction process. 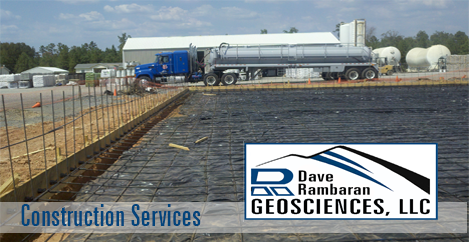 Dave Rambaran Geosciences, LLC is a highly qualified in materials engineering & keeps abreast of current ASTM, AASHTO, MIL-STD, FAA STD & Specifications used on civilian & commercial projects.